Why Gold Is Losing Some Lustre of late? Home > Financial News. Simplified. 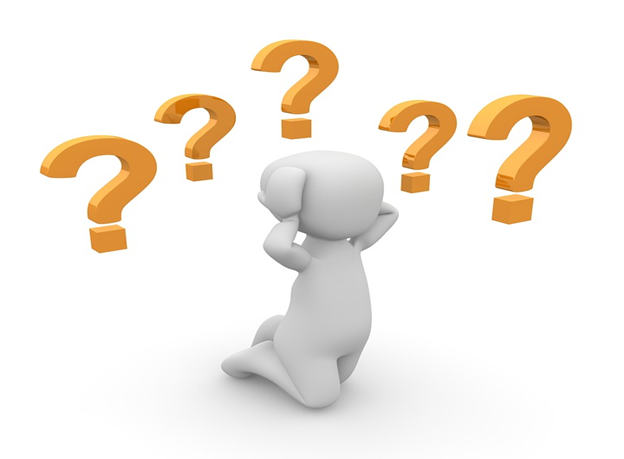 > Why Gold Is Losing Some Lustre of late? People working in a sales department bear the tremendous pressure of achieving targets. Some employees are as precious as gold to organisations. With their consistent performance, they not only cement their position in the organisation but they earn a lot of respect as well. But, none of this is permanent. Working in the sales department is just like working on daily wages. If you don’t earn for a day, you might have to survive on what you earned yesterday. But how about consistently falling short of revenue targets for a year and sitting on zero revenue for the last four months? Organisations will show even to superstars of yesteryears the door. At present, investors are playing the role analogous to that of an organisation. And one of the most ancient asset class, gold, has come under severe pressure—just as a non-performing salesperson. When measured in US Dollar (US$) terms, the precious yellow metal fell for the fourth consecutive month in July. Since the beginning of 2018, gold lost 6.8% value and has yielded -3.6% returns on a year-on-year (y-o-y) basis. What has led to gold lose its sheen ? As you might be aware, gold and the US dollar share an inverse relationship, i.e. when the US dollar goes up, gold falls and vice-a-versa. The dollar-index, which measures the strength of the greenback against a basket of global currencies, has been appreciating in the last 4 months. The Federal Reserve (Fed) has raised interest rates twice so far. Many market experts believe, it is likely to hike rates twice more through the remaining five months of the year. Trade war tensions had initially provided props to the precious yellow metal, but now that these are easing. Naturally, gold, which is looked up to as a safe haven, is losing attention. China and the U.S. appeared ready for slamming tariffs on each other’s exports, but China’s response has pricked the ballooned expectations of gold bulls. China’s finance ministry toned down its aggression saying, "We will never fire the first shot and will not implement tariffs ahead of the U.S."
Suddenly, the element of uncertainty in the global economy has reduced with all major nations swinging into action to save their exports, instead of hurting the exports of competitors. The U.S. economy has been growing at a healthy pace and has been showing a lot of resilience considering high employment and consumer spending statistics. Under such a scenario, if the Federal Reserve raises interest rates twice. Indeed, that will be a lethal blow to gold bugs. Is gold losing ground in India too? From the beginning of 2018, the gold is up just 1.8% in India, and 1-year returns have also been modest 4.4%. Falling India Rupee (INR) has propped up gold prices in India. Many experts believe that the Indian Rupee (INR) is still overvalued against the US$. This implies that even if gold falls further in the international market, in India, the falling INR might keep gold prices in the green for some more time. Also, expectations of a normal monsoon and high Minimum Support Prices (MSPs) are factors that are likely to drive the demand for gold higher in the rural markets. Nonetheless, stockiest and traders seem to be dumping gold anticipating lower prices in the foreseeable future. This might form a glass-ceiling on gold prices in India. Although gold is losing lustre, dumping it would be a grave mistake. 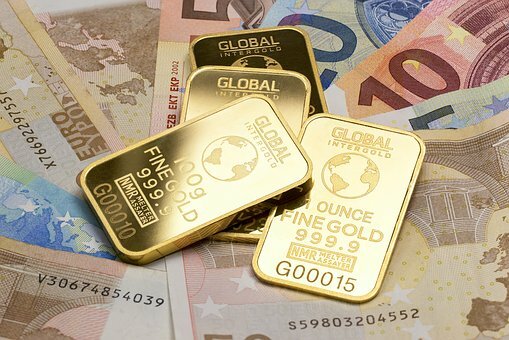 Gold has historically served as a portfolio diversifier and safe haven during global uncertainty and a shield against inflation. 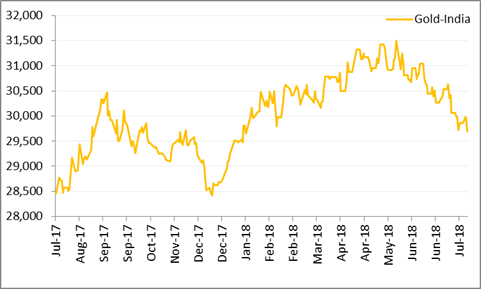 The long-term secular uptrend exhibited by gold is something that invites attention and highlights the importance of owning gold in the portfolio. You must allocate some portion in gold ––at least 10% of your entire portfolio with a long-term view. 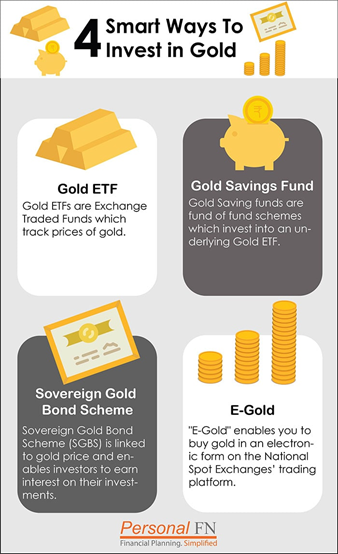 The smart way to invest in gold is through gold Exchange Traded Funds (ETFs) or gold savings funds. In times when gold prices correct, keep adding gold to your portfolio, but maintain the personalised asset allocation that is best suited for you. If you need superlative guidance to define your asset allocation, financial planning and investments, reach out PersonalFN’s investment advisers, who effectively serve as Financial Guardians, on 022-61361200 or write to info@personalfn.com. We will be happy to help you accomplish your financial goals.